When a commercial roof needs to be replaced, it would be rather understandable if the first reaction of the property owner was considerably less than positive; more precisely, their state of mind would likely be influenced by visions of cost, both direct (labour and materials for a new roof installation) and indirect (the potential for tenant inconvenience, business downtime, revenue loss, and so on). In general, property owners are seldom if ever pleased by the prospect of extensive and expensive repair bills. Yet, instead of looking at any roof replacement primarily from the perspective of immediate costs, perhaps the need for a new roof installation should be viewed as an opportunity to invest in and add value to the property. Whether their plan is to retain possession of the commercial structure or sell their asset, owners can add value to a property with the installation of a new roof. It is important to note, however, that any potential returns from a new roof installation will be predicated on the quality of the roofing materials and the workmanship of the roofing contractor. 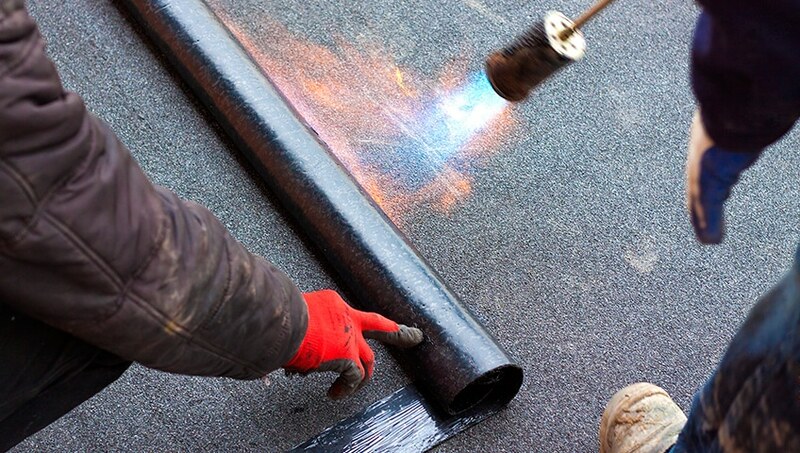 Consequently, to ensure that they maximize their return on investment, property owners would be well-advised to use the services of a contractor with considerable experience in commercial roof installation; one such contractor is Integrity Roofers, a leader within the roofing industry in Toronto for more than 20 years. The specialists at Integrity Roofers have the experience and the skills needed to perform new commercial roof installations efficiently, effectively, and to the complete satisfaction of the property owner. To learn more about the roof replacement services offered by Integrity Roofers, please check our roof replacement page. Looking for a leading Toronto roofing contractor to install a new roof for your commercial property? 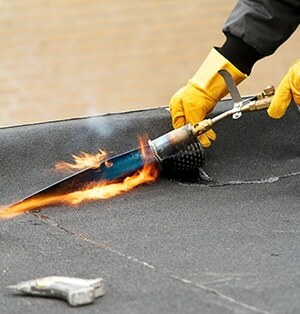 Call the commercial roof installation professionals at Integrity Roofers today at 416-736-7373 or contact us to book a no-obligation roof assessment and receive a quote for a new roof installation.